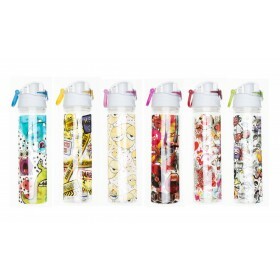 Cover a scrapbook in seconds. 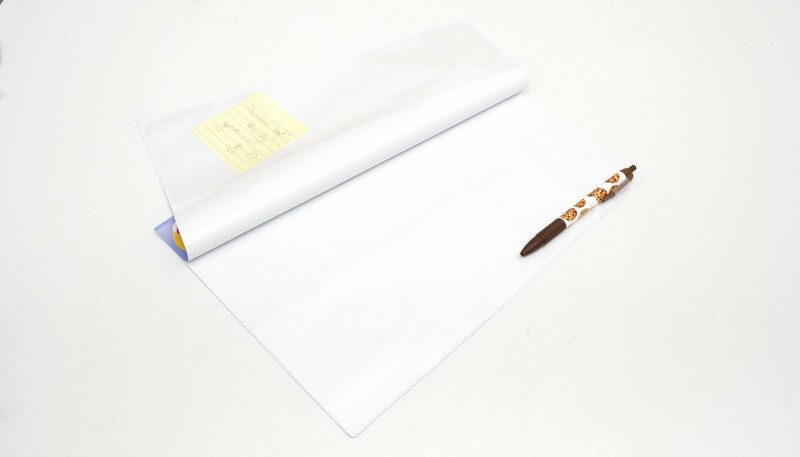 No need to struggle with a full roll of contact for one book. 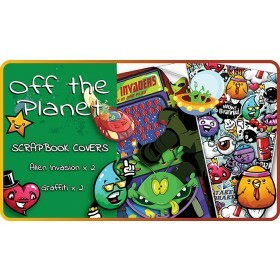 Pack contains 4 resusable printed scrapbook covers to save you hours of covering. 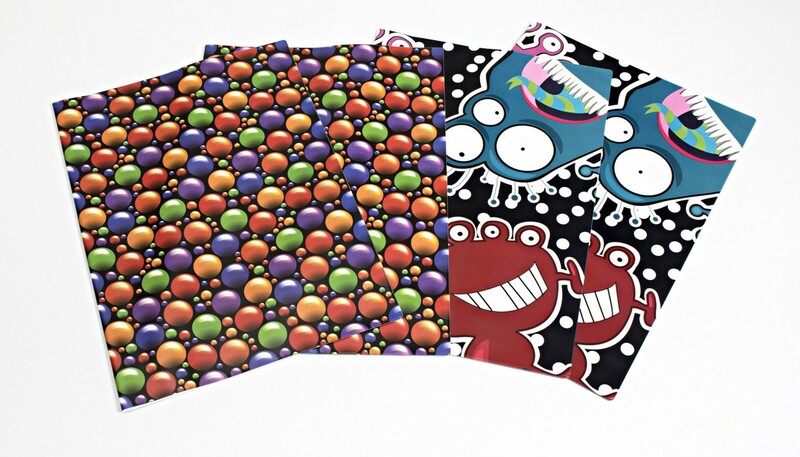 This pack contains 2 of each of the 2 funky and bold designs of gumballs and monsters plus each cover has a game to play. 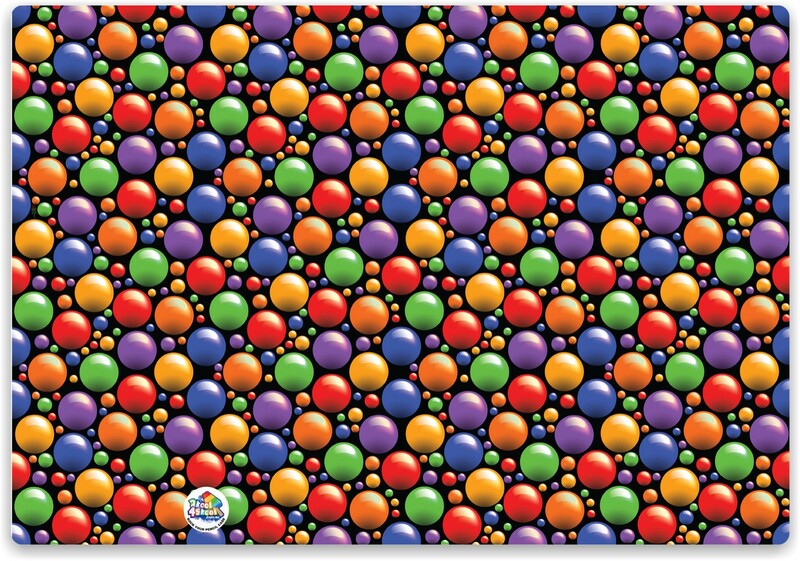 Can you find the hidden iceblock? 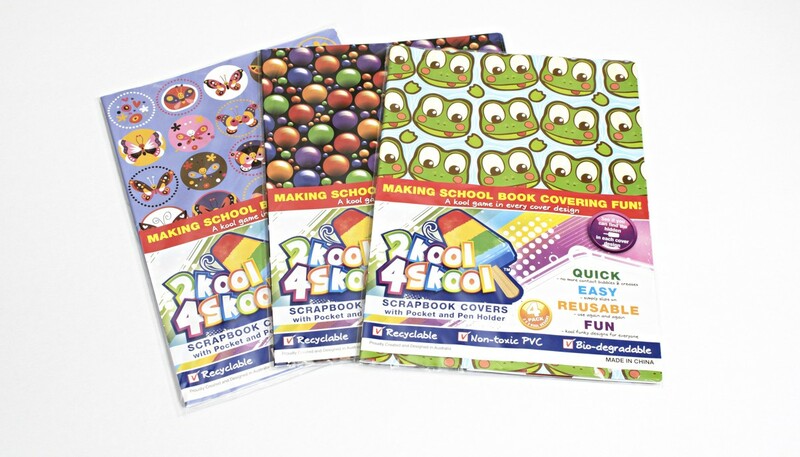 Made from non-toxic PVC, these covers just slip neatly onto your scrapbook book in seconds making school book covering a breeze. 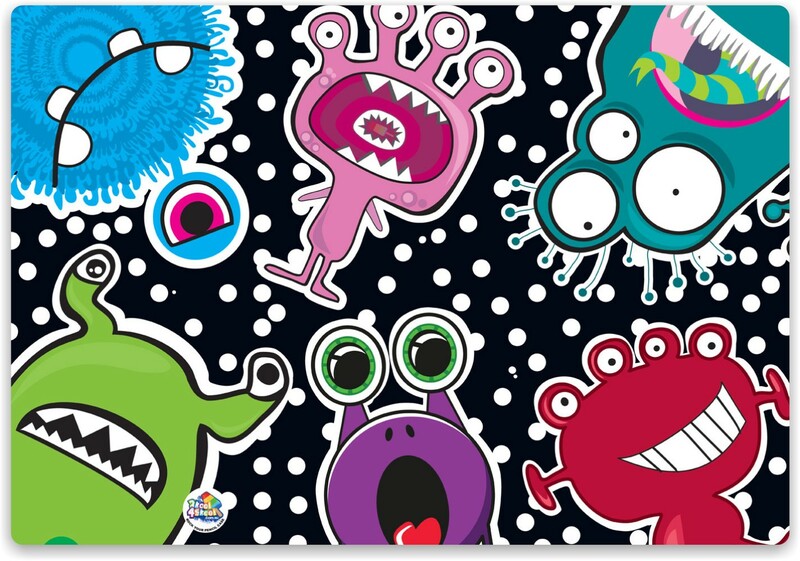 These unique covers also include a pocket and pencil holder and will cover the Australian standard scrapbook or play book. 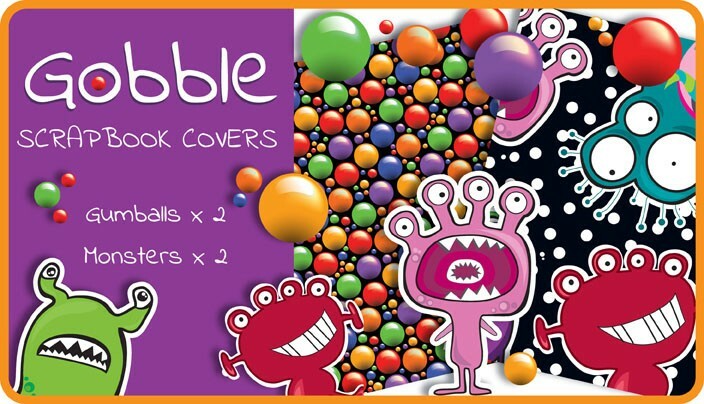 These are no ordinary school book covers. 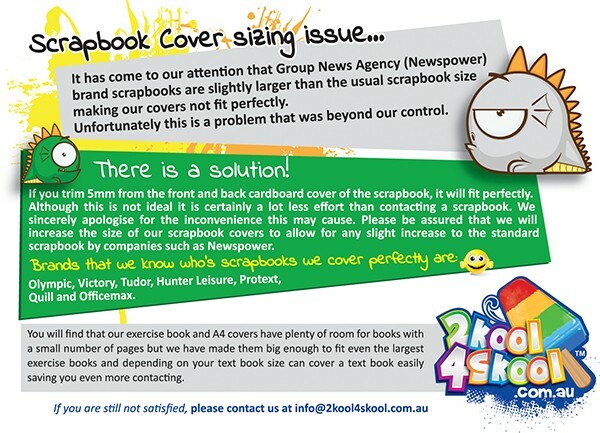 Entire cover size is 492mm x 340mm Please see image 6 for explanation of issues with Newspower Scrapbook sizing.